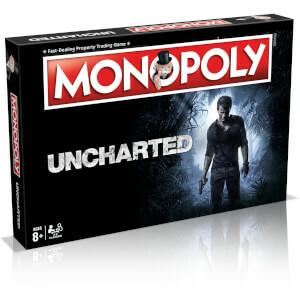 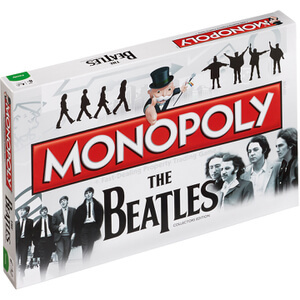 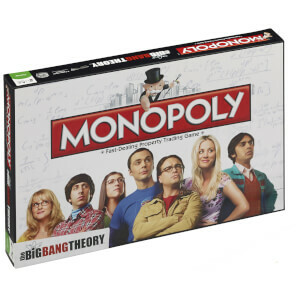 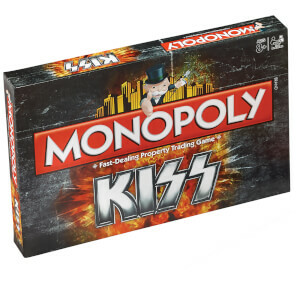 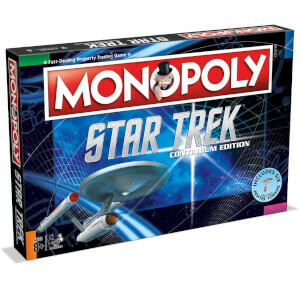 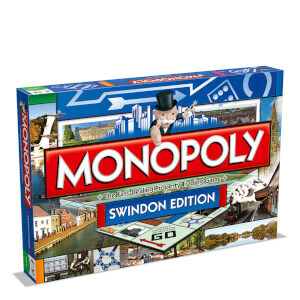 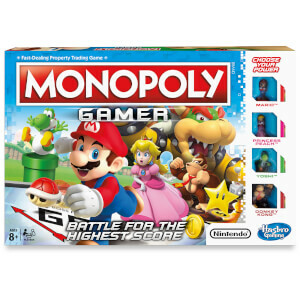 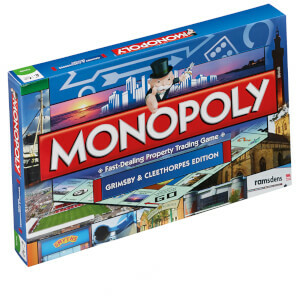 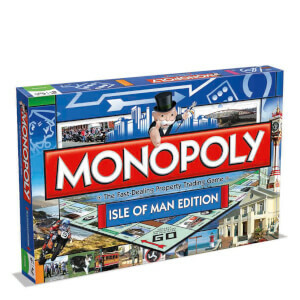 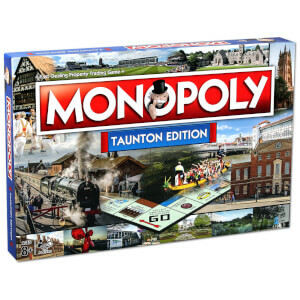 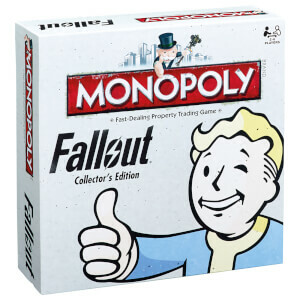 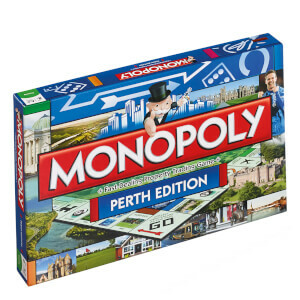 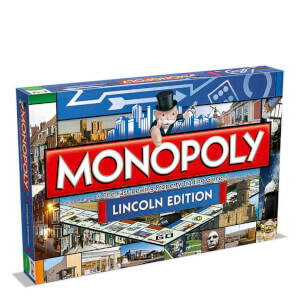 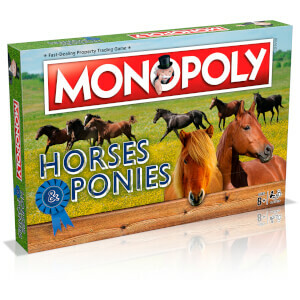 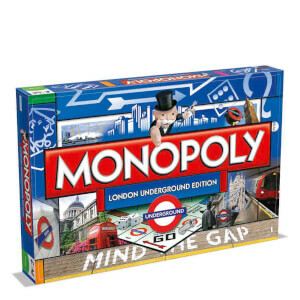 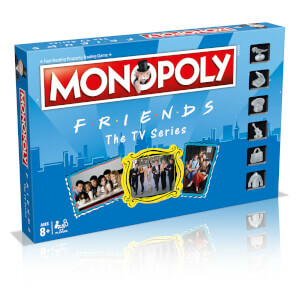 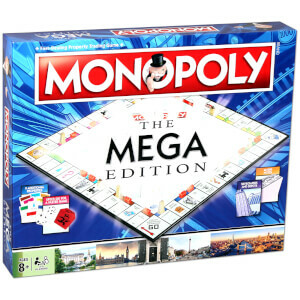 Over the past 80 years, Monopoly has secured its place as the world's favourite board game. 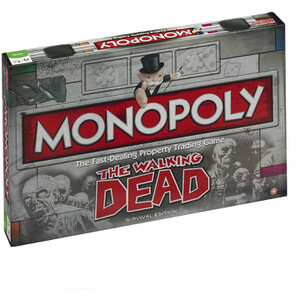 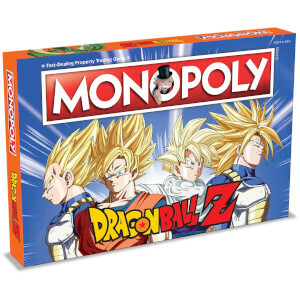 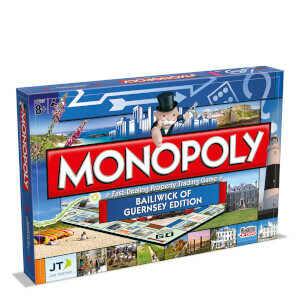 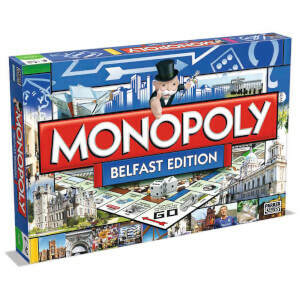 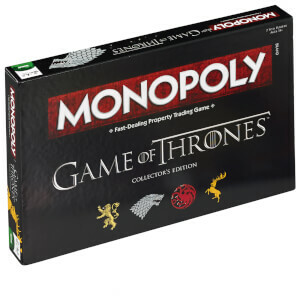 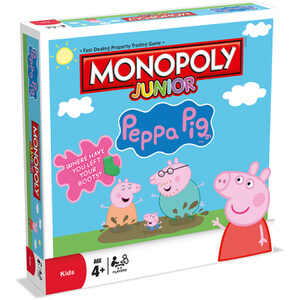 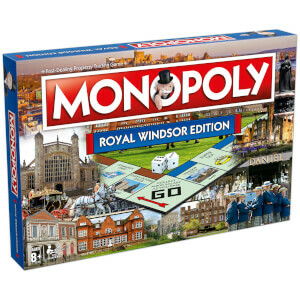 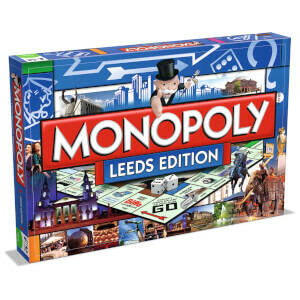 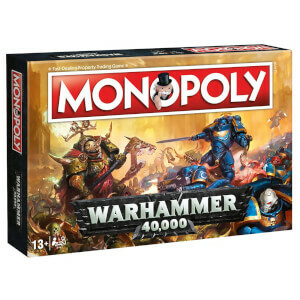 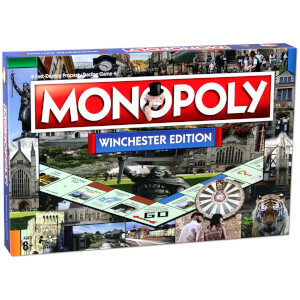 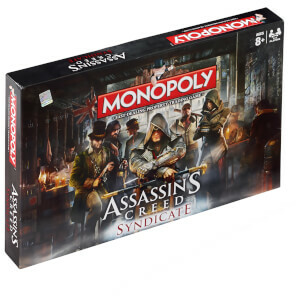 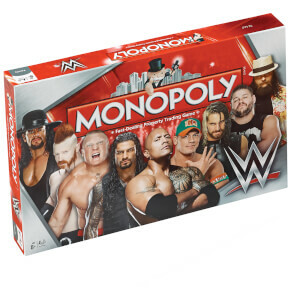 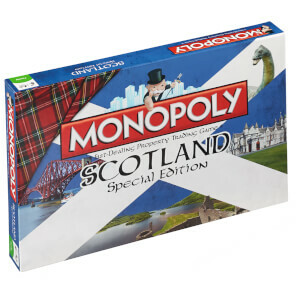 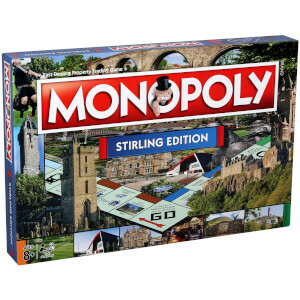 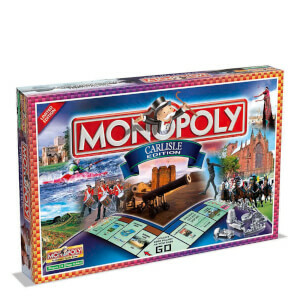 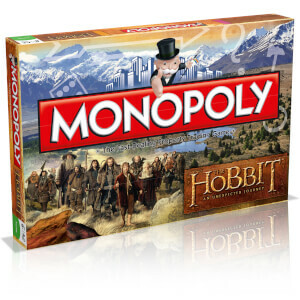 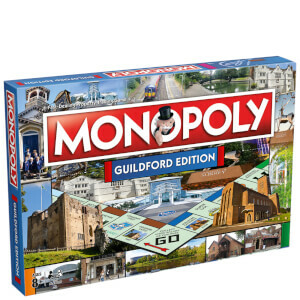 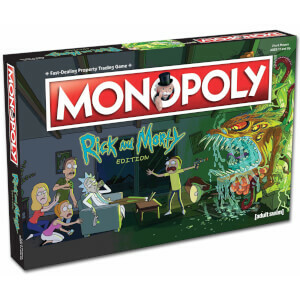 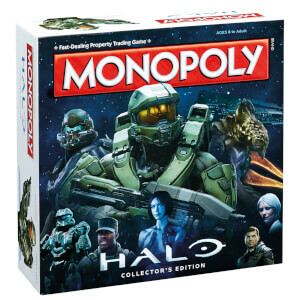 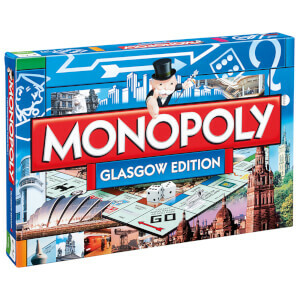 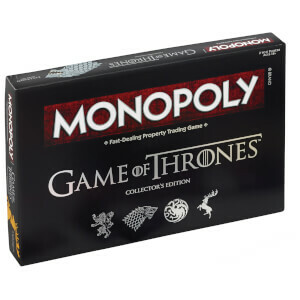 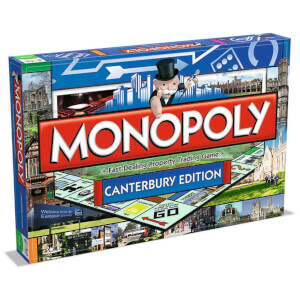 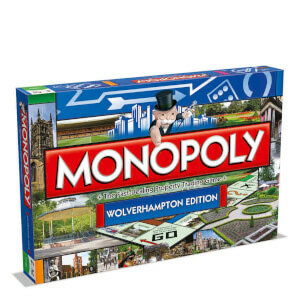 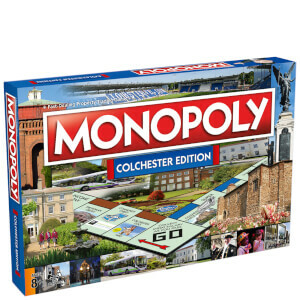 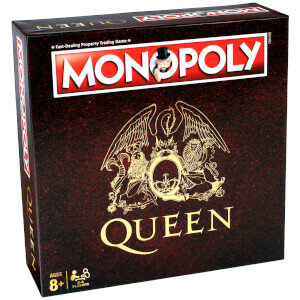 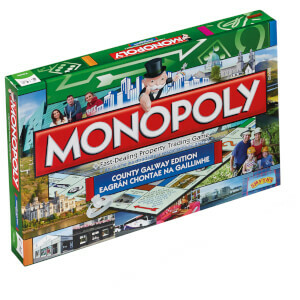 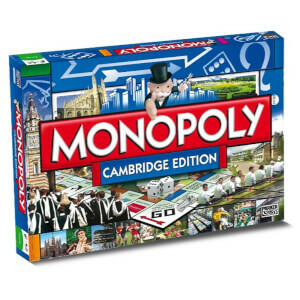 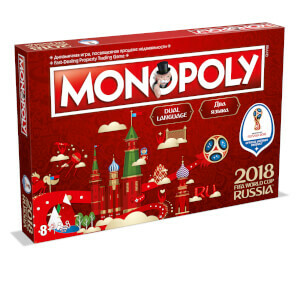 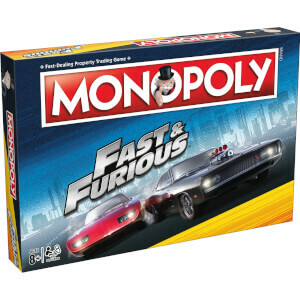 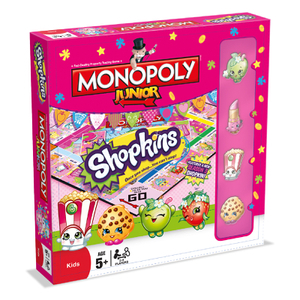 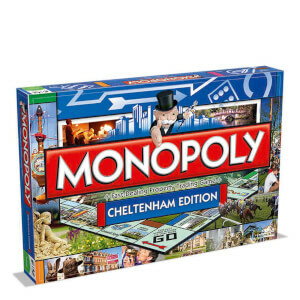 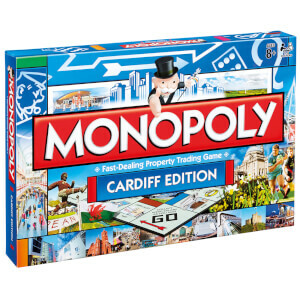 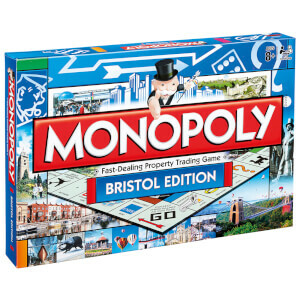 From the classic original Monopoly board to fun new editions ranging from Game of Thrones to your local City, the Monopoly franchise allows you to enjoy the timeless board game in new ways and surroundings. 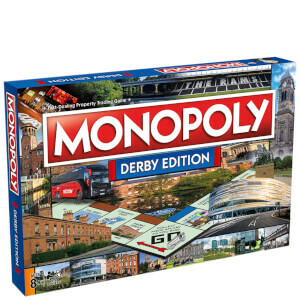 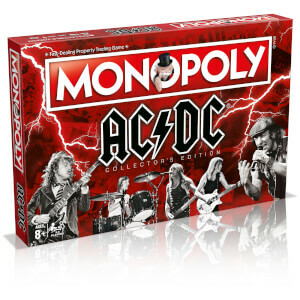 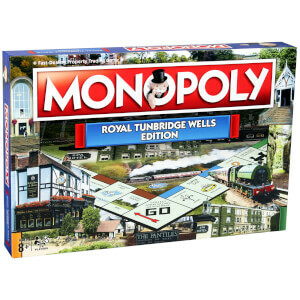 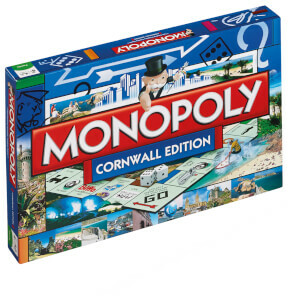 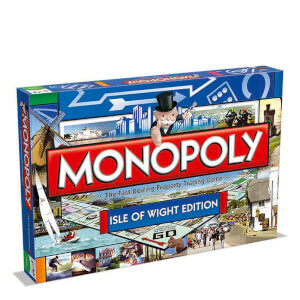 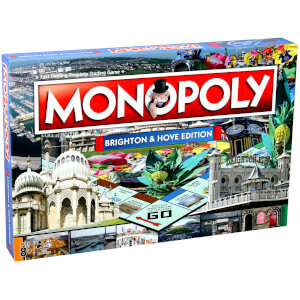 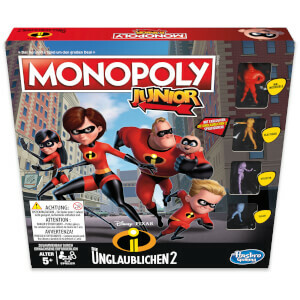 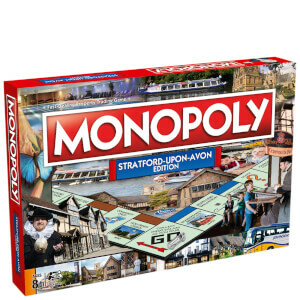 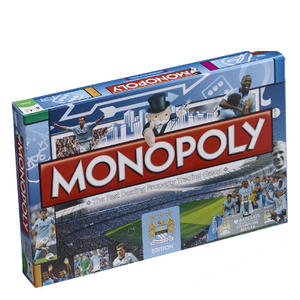 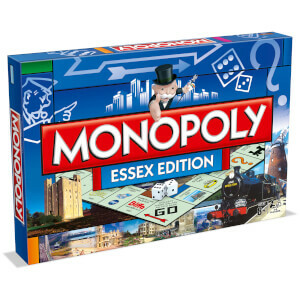 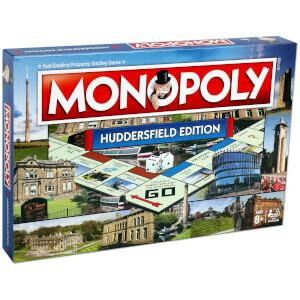 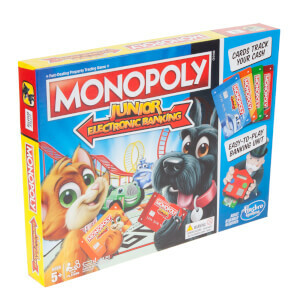 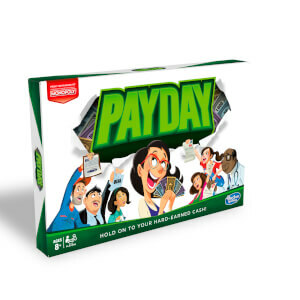 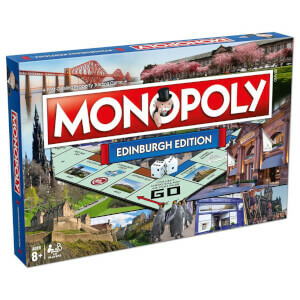 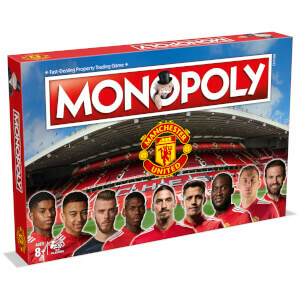 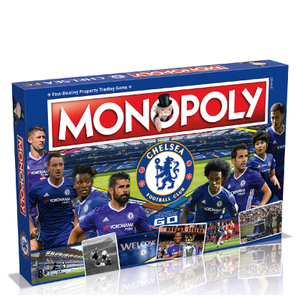 Discover the Monopoly board game range at The Hut, with free UK delivery available when you spend £30.